I had to change an old Jackie Gleason line, just to keep myself firmly in the Twentieth Century. It was suggested that I get an account on Twitter. All of a sudden I felt so last century. At one time I was kind of a computer guru, as I had built my first one, because the first one that I ordered for the store, was at a cost of almost $4,000 and took a month to get, after ordering it. I also had to teach myself DOS, without a computer to work on, while I was waiting to get the computer. I mean this was in the old days; I even had to design a template for the program that we bought the system for, in the first place. This was back when there were phone modems, and you had to have a dedicated phone line just for the computer. Then the world began changing, except for wine that was always a constant enjoyment and education process. Several computers later, and the world of communication has evolved beyond me. I had to learn Social Media skills, and then one day I took the plunge and decided that I was going to Blog, and as I look back at some of my earliest articles, there was a definite learning curve, and I still am trying to master this new craft, whether anyone reads it or not. Now I have a Twitter account, and I have to learn how to tweet, message and favorite a new way. I discovered that The Wine Raconteur was too long for my newest nom de plume, but WineRaconteur worked and nobody has taken the name, so I was happy. Whereas with a Blog one can ramble and be verbose at times, as if I was being paid by the word, and on Twitter there is a limit to what can tweet at any given moment. The people that one interacts with are much faster, and I am going to have to create a cheat sheet on my desk to keep track of who I am following, and who is following me. Some are old friends, at least they feel like it, because I have discovered their writings and their blogs that I follow, and some are totally new. I am also going to have to figure out how to tweet this blog automatically (and boy do I feel computer illiterate) as at the moment, I do it manually after a new article is published. My first tweet was “Quiet dinner with the Bride, Michaud Chard 2005” and accompanied with a photograph of the wine label. As I look back at it, it looks that it was totally missed in the cyber world, which is alright, as it was a beginning. There was no room to discuss a wonderful bottle of Michaud The Pinnacles National Monument Chardonnay 2005 with a Chalone Appellation in Monterey County. 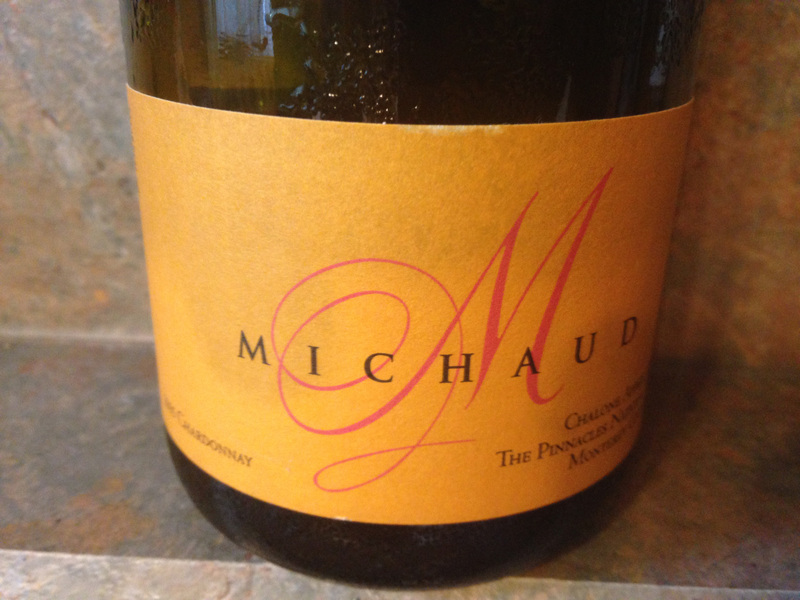 Michael Michaud did nineteen vintages at Chalone Vineyard, before striking out on his own in 1998. He has twenty-nine acres devoted to Chardonnay, Pinot Noir, Sangiovese, Syrah, Marsanne and Pinot Blanc. This wine was aged for eleven months in barrels and the estimated prime enjoying time for the wine was 2009-2016, and 412 cases were produced. 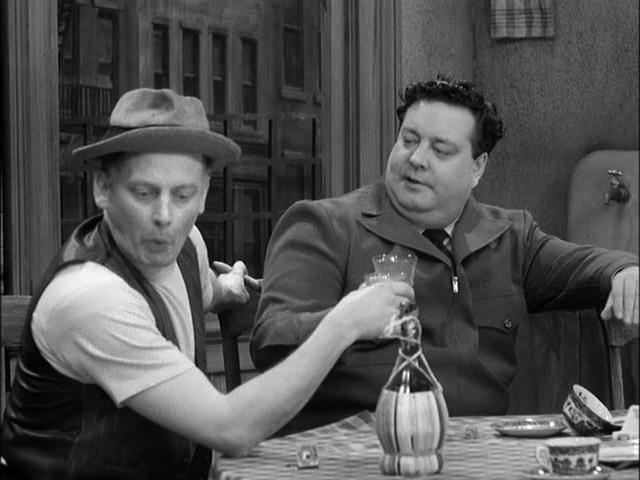 I couldn’t say all that in a tweet, but I am trying not to be the next Ralph Kramden. Homina, homina, homina. This entry was posted in Wine and tagged California, Chalone, Chardonnay, Michaud Cellars, Monterey County, The Pinnacles National Monument. Bookmark the permalink.